The property isn’t too close to Nathan road. Nevertheless it is close enough. Airport Express K5 shuttle stops is at this hotel. 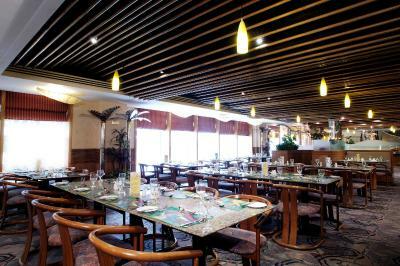 The location is excellent and the staffs are friendly especially during check-in and out. The staff was so friendly! It was very clean and it’s really close to the Ladies Market. My friends and I had a really good time staying there. Thanks Metropark! Big hotel, but we still get our privacy. Clean, bigger room than normal. Hotel is near Snearker’s Street and restaurants. Staff is good. 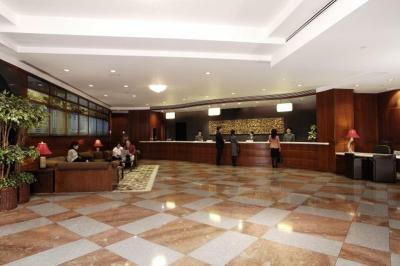 Metropark Hotel Kowloon This rating is a reflection of how the property compares to the industry standard when it comes to price, facilities and services available. It's based on a self-evaluation by the property. Use this rating to help choose your stay! One of our top picks in Hong Kong.Around a 10-minute walk from famous Yau Ma Tei MTR Station and Mongkok MTR Station, Metropark Kowloon offers 4-star facilities like a rooftop pool with stunning city views, free city shuttle services and excellent buffet spreads. 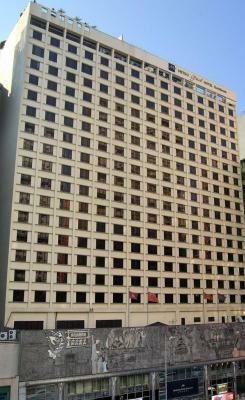 Metropark Hotel Kowloon is an 8-minute walk from Mongkok East Station and a 10-minute walk from Ladies' Market. Its central location provides easy access to local attractions like Langham Place, the 15-story shopping hub located a 15-minute stroll away. 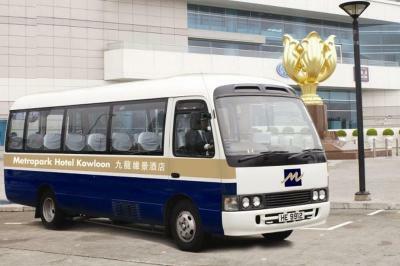 The free shuttle service covers Mong Kok and Tsim Sha Tsui. 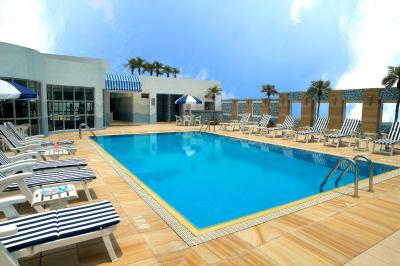 Each air-conditioned room features cable TV, a safe and fridge. A hairdryer and tea/coffee making facilities are available. There is also free WiFi and free bottled water provided daily. 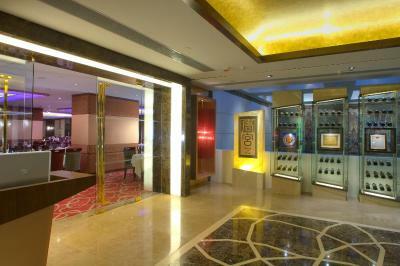 We are pleased to bring an exclusive privilege to our hotel guests. With the free use of handy smartphone, guests can stay connected with the unlimited Internet, local calls and overseas calls to 5 popular destinations (China, USA, UK, Canada and Australia). 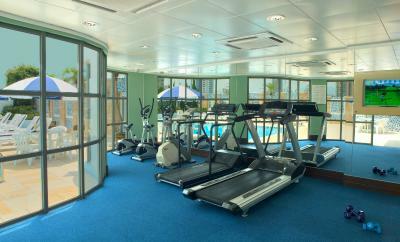 Kowloon Metropark features a well-equipped fitness center. Guests can also book excursions at the tour desk and make use of the car rental facilities. 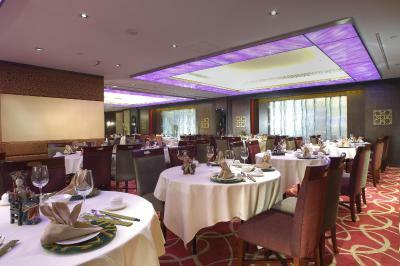 House of Tang Restaurant features Chinese dishes prepared by award-winning chefs. 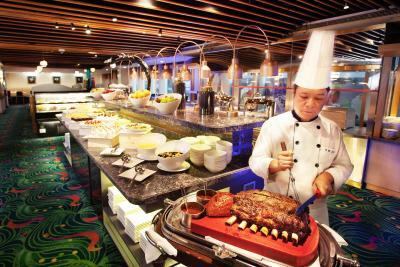 An international buffet is available at Palm Court Restaurant while Sip Sip Bar offers a good selection of beers. 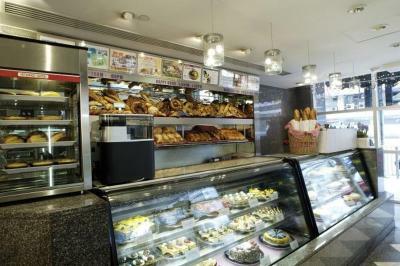 The hotel has an on-site bakery. 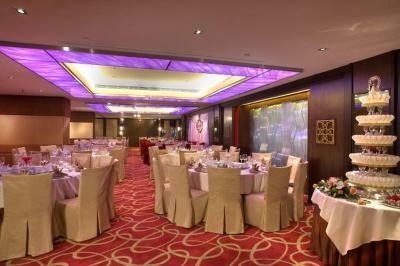 When would you like to stay at Metropark Hotel Kowloon? Room has a fridge, a personal safe and cable television. All Standard Rooms are nonsmoking. 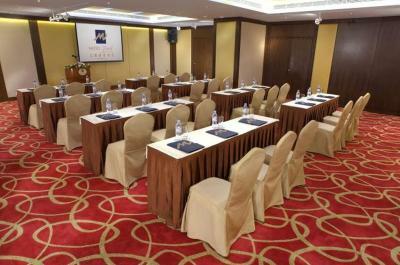 Please note that if guests choose the single occupancy, only 1 single breakfast will be provided. For breakfast included rate, supplement applies for child breakfast. 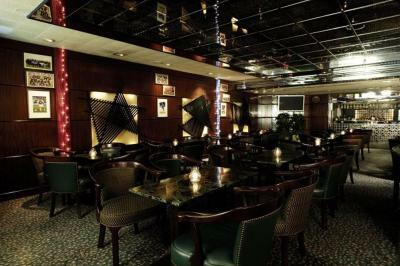 This room features club privileges including free breakfast, late check-out and happy hour refreshments. Free Wi-Fi, an iPod dock and an electronic door viewer are included. Please note that this room cannot accommodate an extra bed and children are not permitted in this room type. 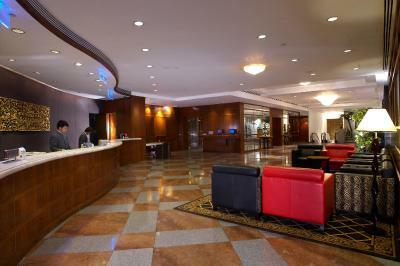 Features modern décor and upgraded amenities. Free Wi-Fi is included. 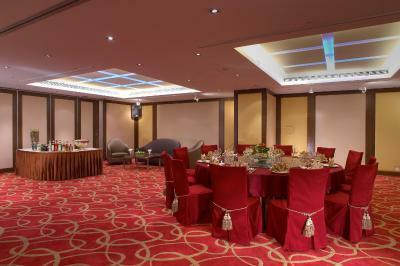 This room can only accommodate for 3 guests maximum only (adults/children). 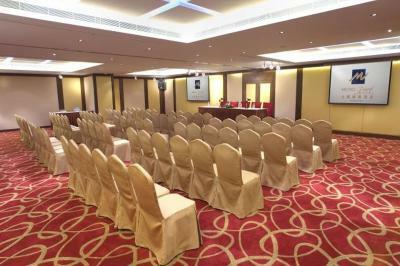 This room consists of 2 twin rooms and please note that rooms are jointly next to each other, without inter-connecting door in between the rooms. This family room features a satellite TV, mini-bar and air conditioning. Located only 10 minutes walk to Mongkok MTR station, the hotel provides easy access to Hong Kong's major shopping and commercial areas. Equipped with free WiFi, gym room , rooftop swimming pool and free use of handy smartphone to 5 popular countries (China, USA, UK, Canada and Australia). 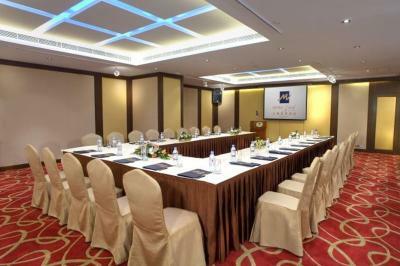 House Rules Metropark Hotel Kowloon takes special requests – add in the next step! Metropark Hotel Kowloon accepts these cards and reserves the right to temporarily hold an amount prior to arrival. The full payment has to be settled at the front desk by credit card on the check-out date. Free shuttle service from hotel to Mongkok and Tsim Sha Tsui is available from 08:00 to 20:00 daily. 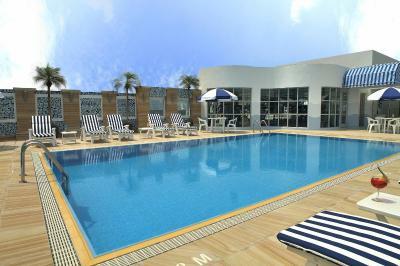 Hotel swimming pool opens from 7:30am - 7:30pm hours daily. The swimming pool is closed for annual maintenance in January 2020. What was not to like!!!! The room was fine and comfortable but could do with an update on the wood furniture and shower screen. Good Buffet Breakfast, Room & Bathroom were clean. 20 mins easy walk to the metro or use of the hotel shuttle bus which was really good. Supermarket and chemist across the road. The manner of the staff, even they are not fluent in English, they need to show it in their gesture. The breakfast is good , hoping they will change the everyday menu. Nothing really, but we where in HK for the Rugby Sevens and wanted to be at Metropark Causway Bay so we would normally stay on the island. However it was a new experience to be in that part of HK where I had never been before. The travel agent booked the wrong hotel and we did not realise this until too late. Rooms where comfortable. The staff found a problem in my room unbeknowns to me and upgraded me straight away. Shower was full of mold, cleanliness was poor. Didn't try breakfast so can't comment. Expected better for a 4 Star rating hotel. Customer service at hotel was great, location was good. Arrived at the front desk and was offered 2 small beds for 2 people. The beds were 1 m wide. Now for those of you not familiar with the metric system, only a sardine can sleep in a 1 m wide bed. There were queen beds available for those who wanted an upgrade to a more expensive option. That option was significantly more expensive because it included breakfast and drinks. I cannot understand that they had the bigger bed for customer who wanted an upgrade but not for a regular booking, considering we requested a queen bed when booking the hotel. We are pretty sure that this hotel was just trying to sell more expensive services. The hotel also charged us more that what the web site booking stated at the beginning. Overall, this was a bad experience and we do not recommend this hotel. Staff could be friendlier with our check in! Good location! Walking distance to ladies market. Rooms are spacious compared to others hotel in HK. Far from train stations. Food is the same everyday. Free shuttle to tsim sha tsui station. Clean room. Near 7/11 stores. Free umbrella. Free smartphone. Nice staffs.